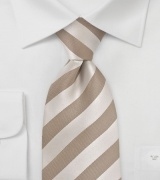 The Windsor Knot is a thick, wide and triangular tie knot that projects confidence. 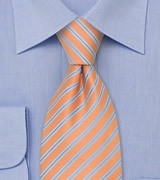 It would therefore be your knot of choice for presentations, job interviews, courtroom appearances etc. 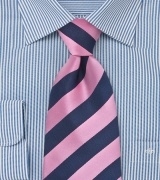 It is best suited for spread collar shirts and it’s actually quite easy to do. 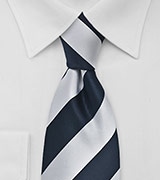 While just about everyone can use this tie knot to tie his tie, it looks especially well on men with longer necks as its wide form shortens the perceived height of the neck a little bit. Start with the wide end (“W”) of your necktie on the right, extending about 14 inches below the narrow end (“N”) on the left. Then cross the wide end over the narrow end. 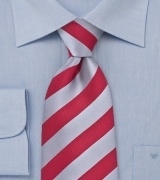 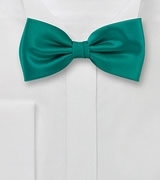 Bring the wide end up through the loop between the collar and your tie. 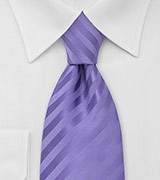 Then bring the wide end back down. Pull the wide end underneath the narrow end and to the right. 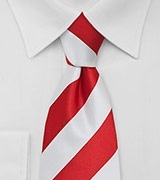 The back side of the tie’s wide end should be visible. 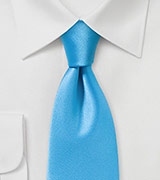 Pull the wide end through the loop between tie and your neck. 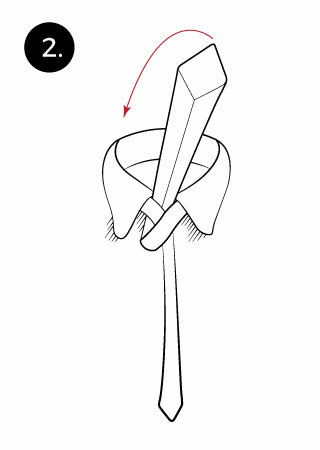 Pull down the wide end to tighten the wrapping. 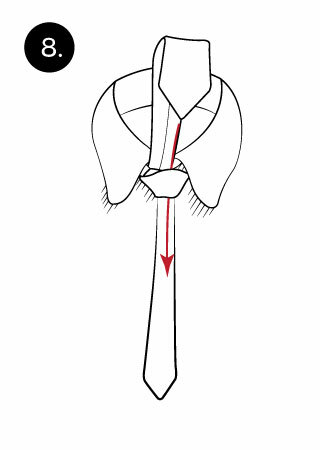 Then take the wide end and wrap over the narrow end so that the front of the wide end is visible again. Then pull the wide end up through the loop again. 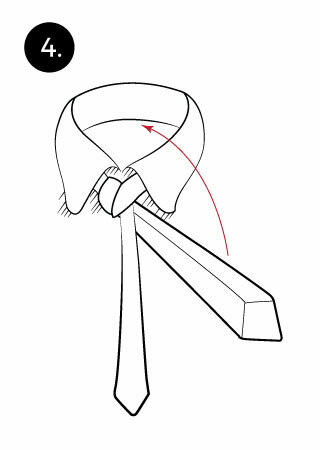 And — using both hands — tighten the knot carefully and draw it up to the collar. 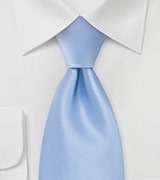 Congratulations, you did it! You see, it is not rocket science after all. Simply keep practicing the Windsor Knot a few more times until you can tie this necktie knot within less than two minutes. 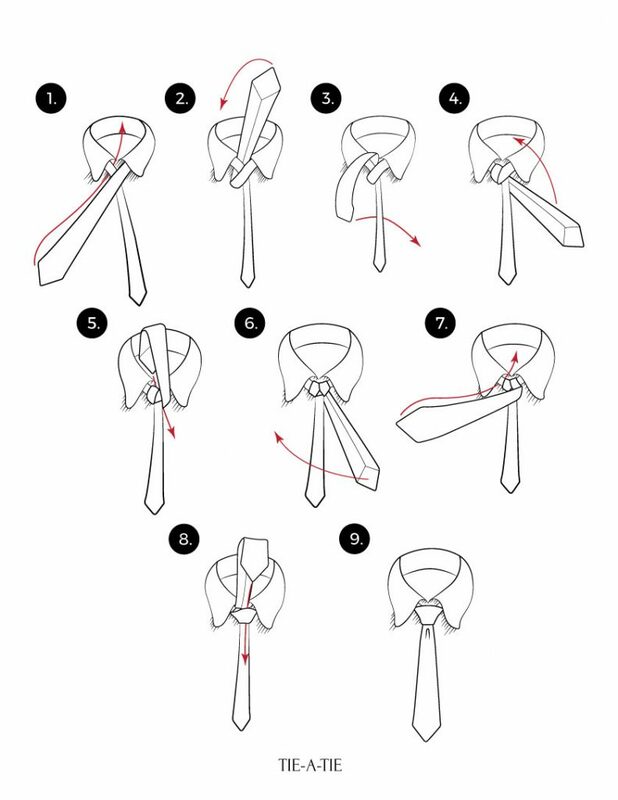 For permanent downloads of the Windsor Knot video to your PC or cell phone as well as easy to print out one-page cheat sheets for you wallet or closet, you may want to check out my Tie Knot Video Series page.